We can deliver any quantity fresh eggs for any destination at low prices. 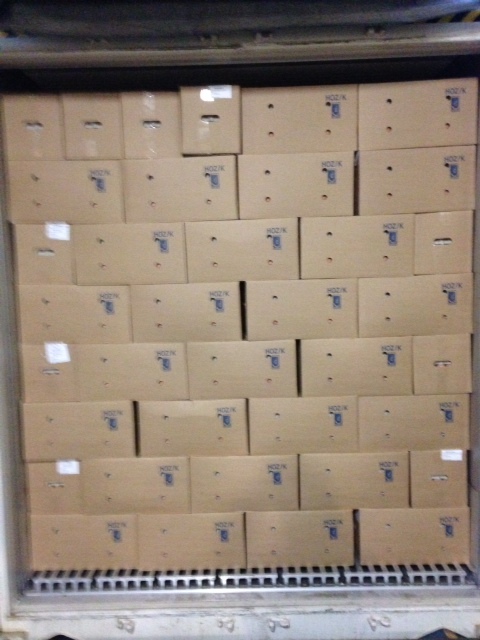 Packaging: A wide range of strong seaworthy HOKZ export cartons is available. 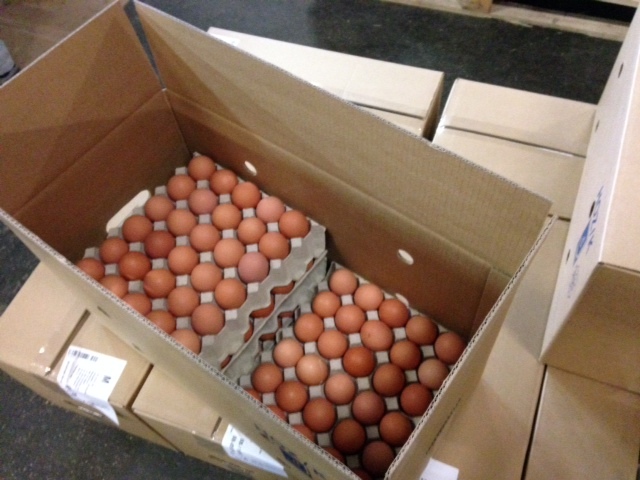 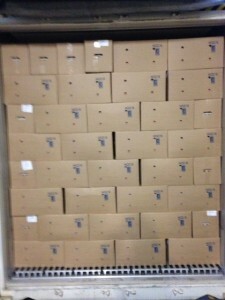 A carton contains 360 eggs packed on trays (12 trays x 30 eggs). 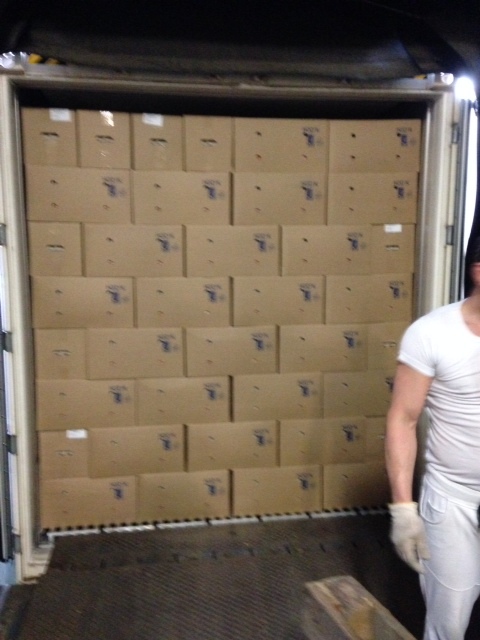 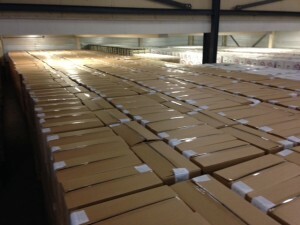 Transport: 1248 cartons (size m) per 40 ‘high cube reefer container. 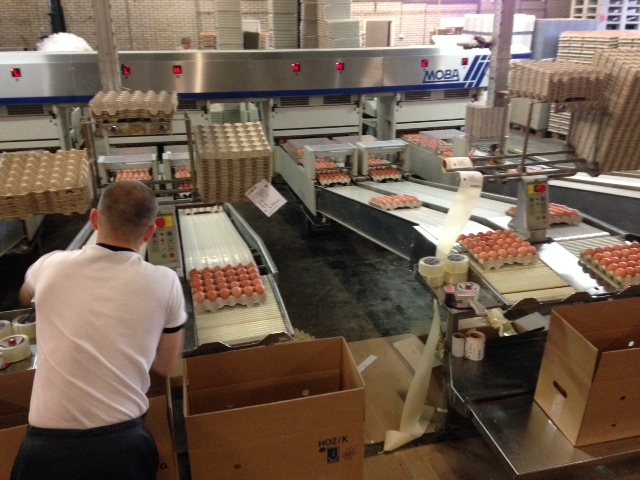 Upon request, eggs can be stamped with expiry/production dates and country of origin, in order to comply with the import requirements of different countries. 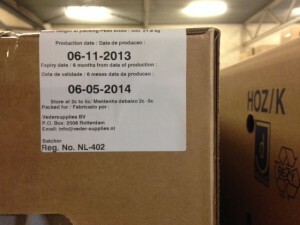 Holland is a strong egg exporting country. More than 6 billion eggs which are produced annually, are being exported. 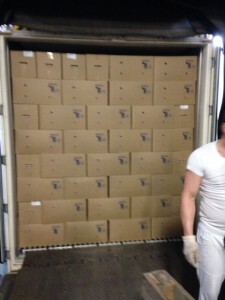 The production requires an optimal poultry health control. 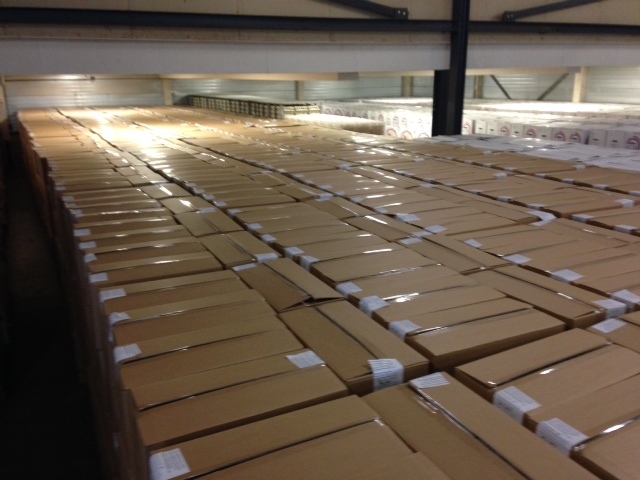 The governmental services successfully keep the quality of Dutch eggs at the highest and consistent level.